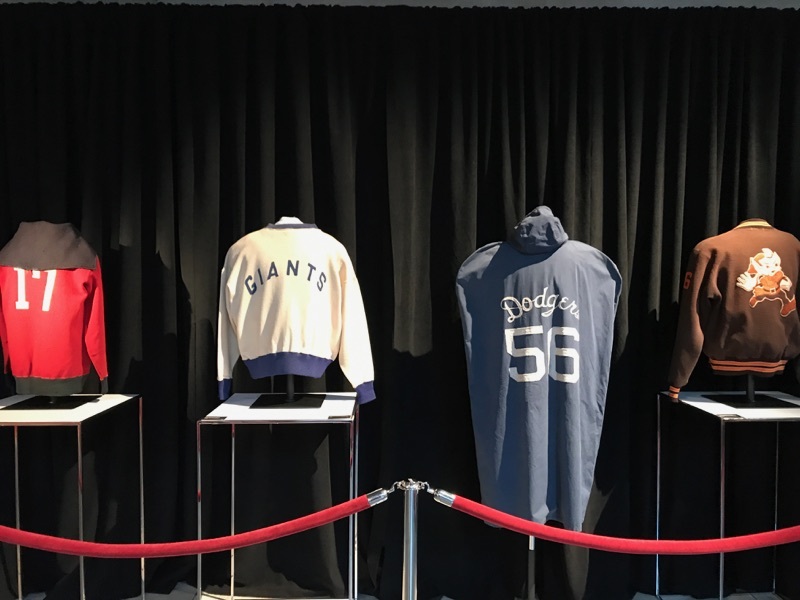 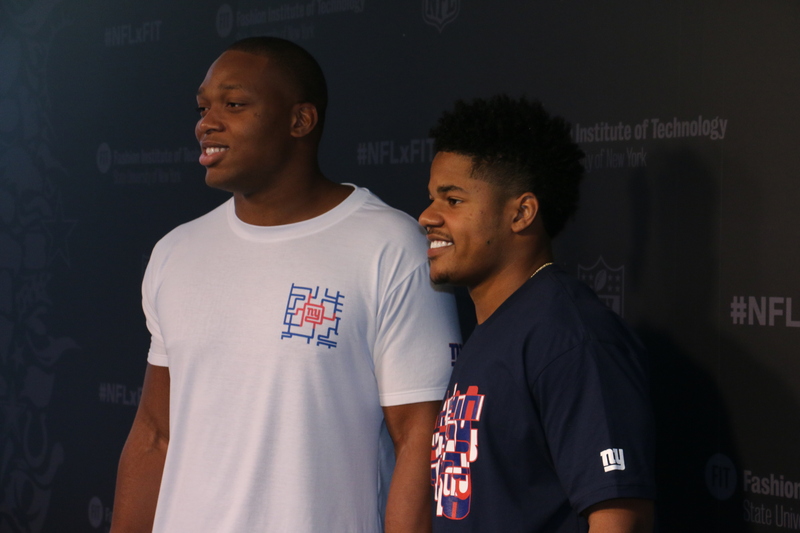 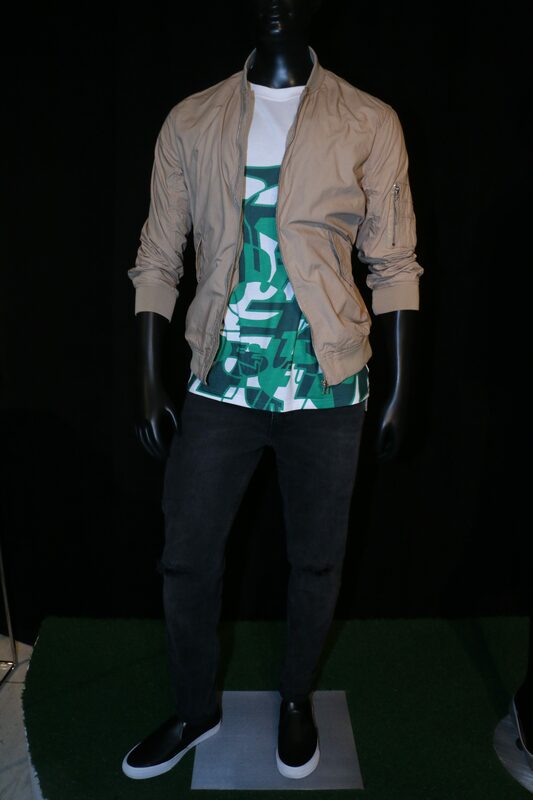 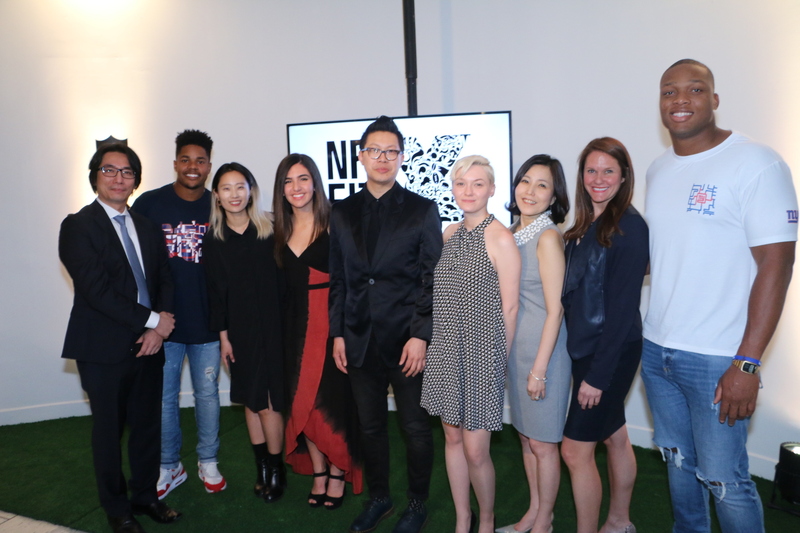 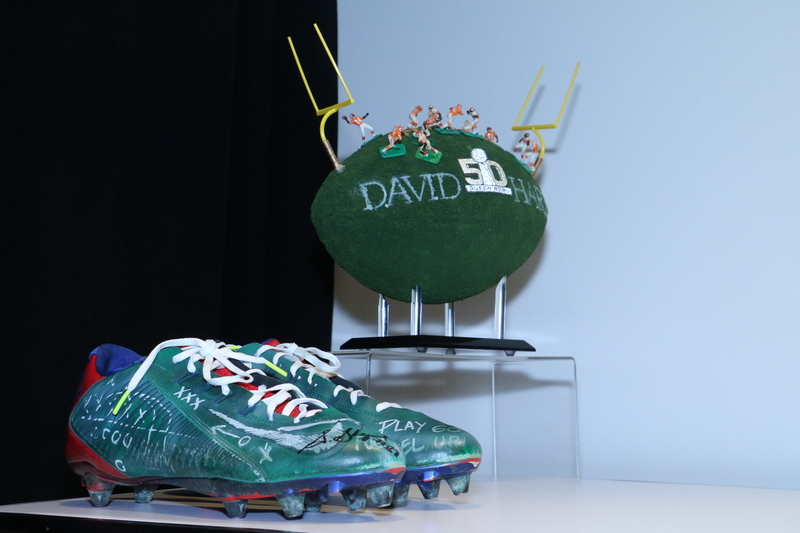 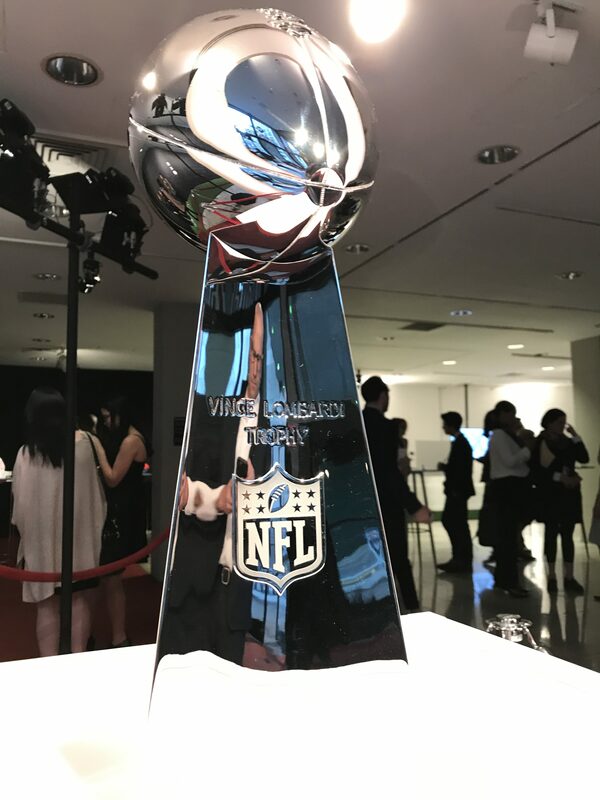 This past week the Fashion Institute of Technology (FIT) and the National Football League (NFL) along with NY Giants players Sterling Shepard and Romeo Okwara hosted a special event to announce the winning designs of the NFLxFIT Merchandising Design Contest. 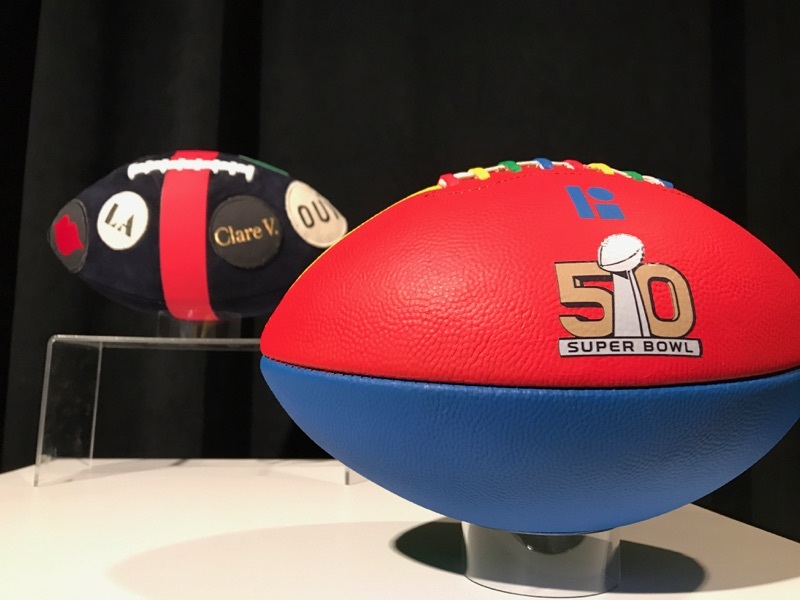 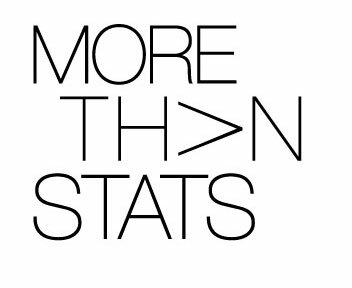 As part of this collaboration, the NFL and FIT challenged students across 11 different majors to design a new series of graphic elements and treatments for all 32 NFL clubs, inspired by their logos and fan cultures. 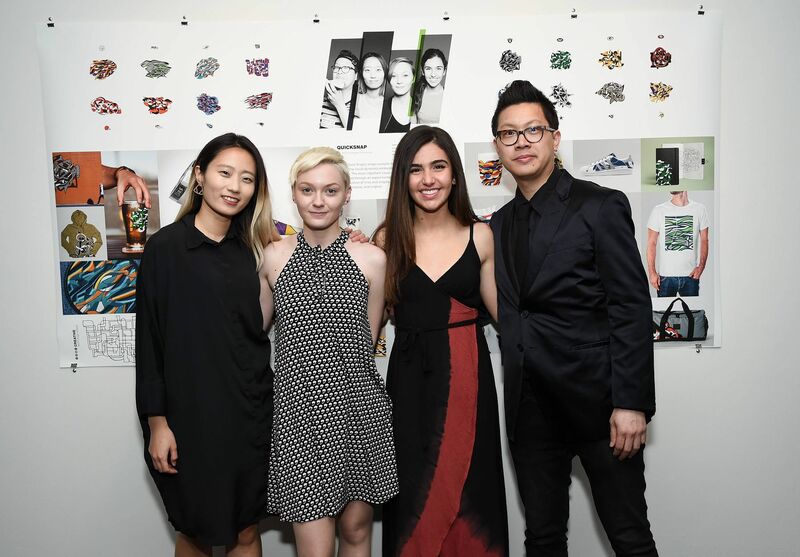 Team Quicksnap was selected as the contest winner, due to the team’s innovative and creative designs that worked well across product executions. 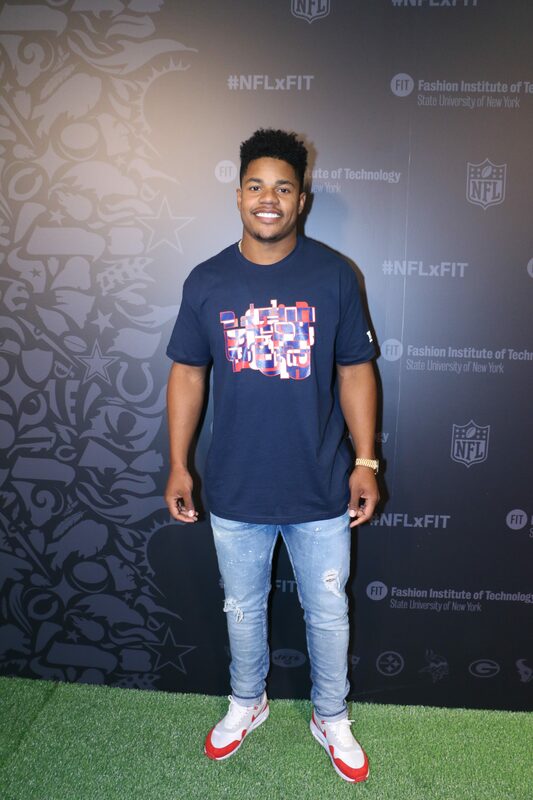 They’ll receive a grand prize of $15,000 and their designs will be applied to NFL merchandise available for purchase this upcoming football season.